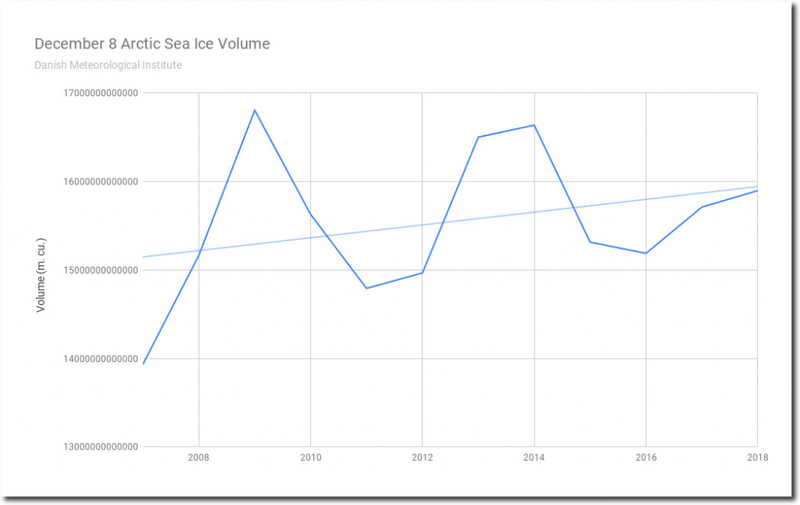 There has been a large expansion in the area of the Arctic covered by thick sea ice over the past eleven years. 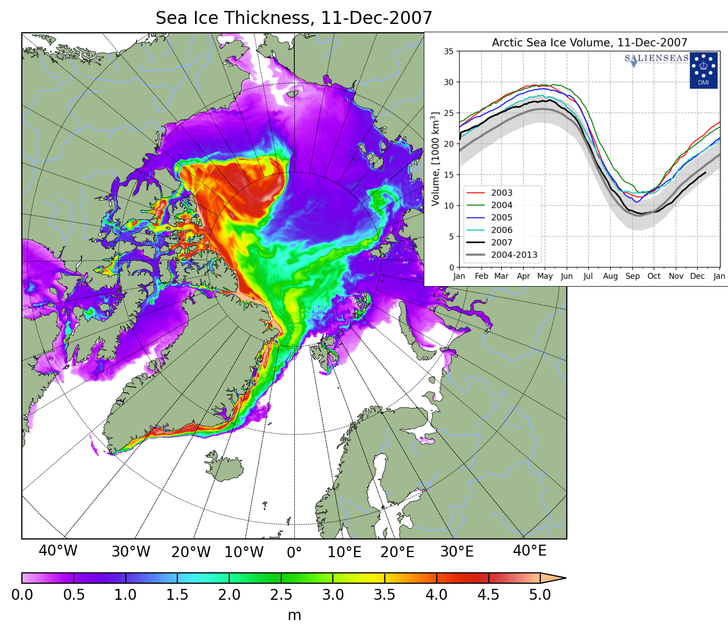 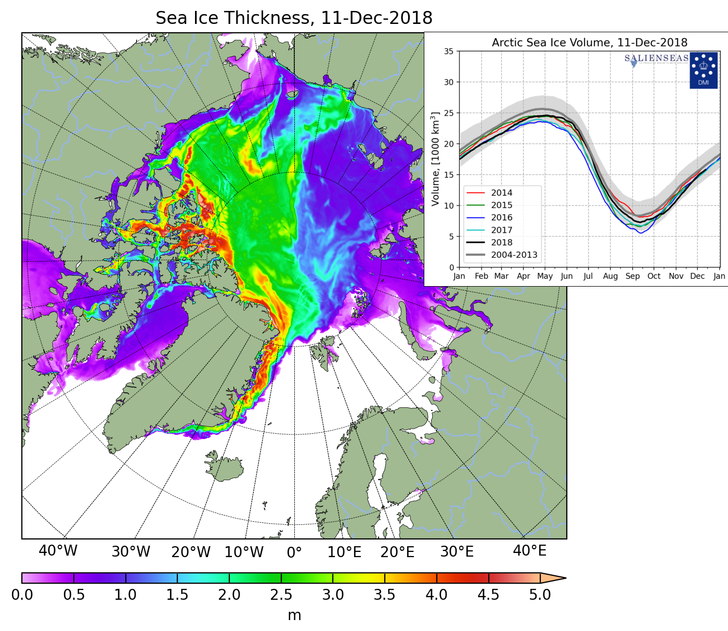 Nearly two thirds of the Arctic Ocean is now covered with ice more than two meters thick. 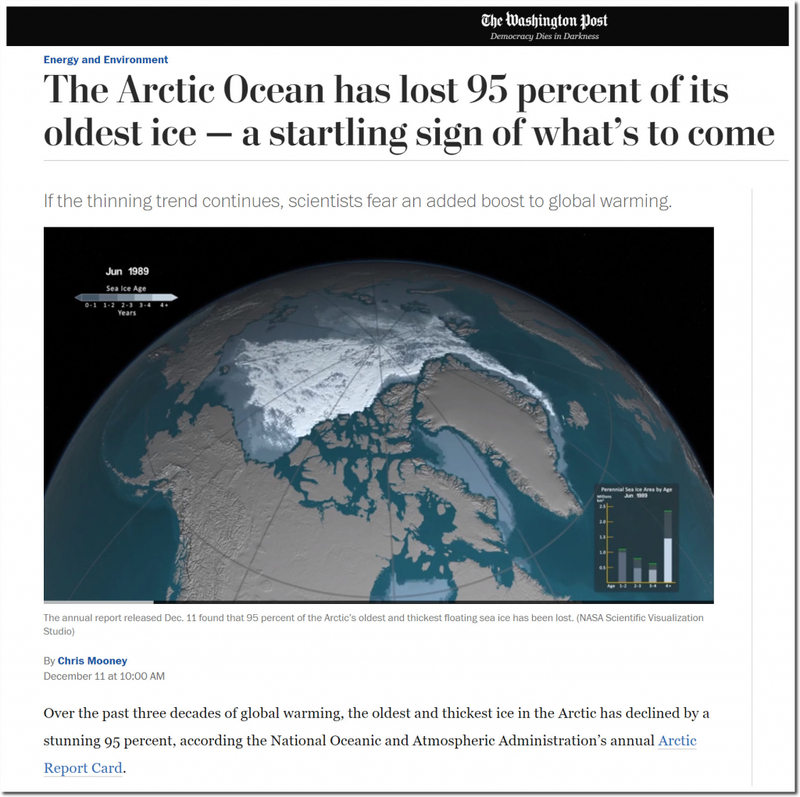 The Washington Post somehow forgot to mention this, and says we are all doomed.